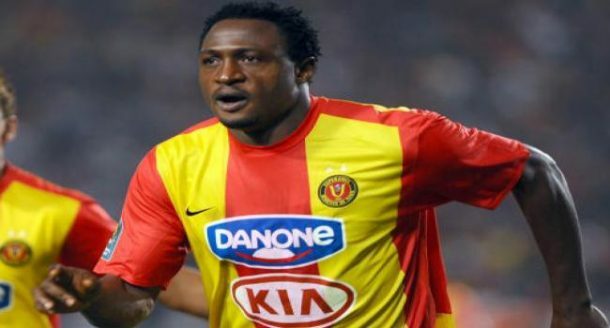 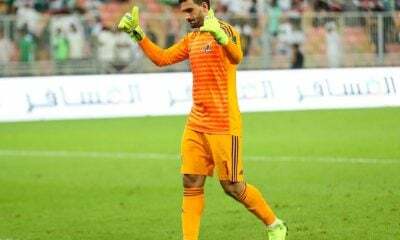 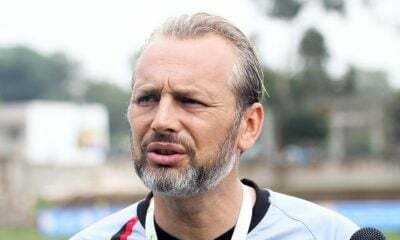 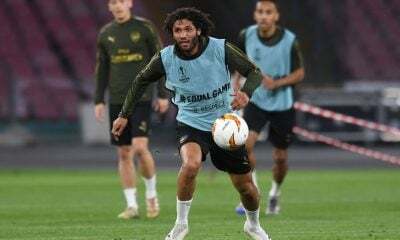 Esperance Tunis’s center-forward, Michael Eneramo is glad with his team’s draw against Al Ahly at Borg El Arab Stadium in the first leg of their CAF Champions League quarter-final tie. 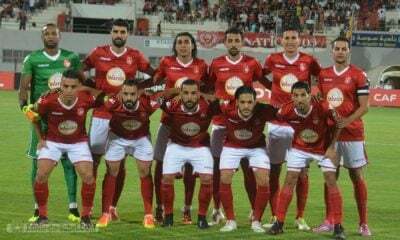 Esperance put on a solid performance, managing a tough 2-2 draw against Al Ahly at Borg El Arab Stadium, to make their job a tad easier in the second leg in Rades, Tunisia. 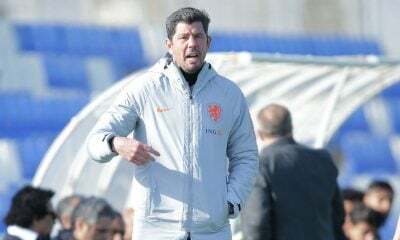 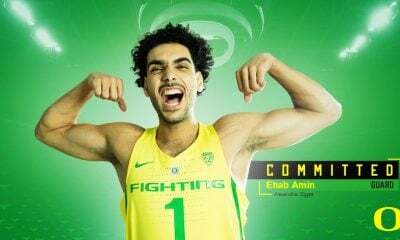 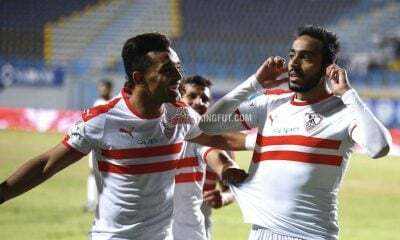 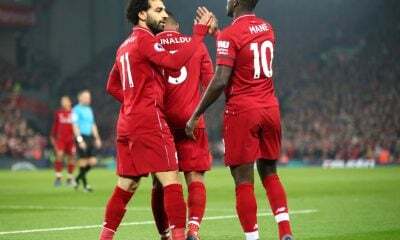 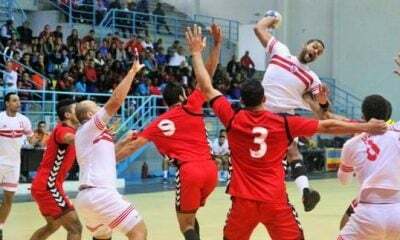 According to Tunisian website, Assarih, Eneramo was glad with his team’s result in Egypt and congratulated his teammates, expressing his hopes of joining the team in the encounter in Rades. 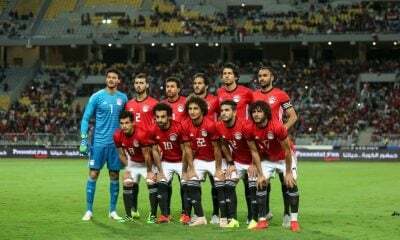 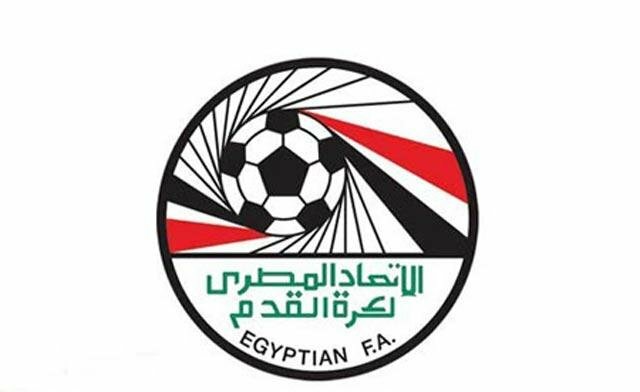 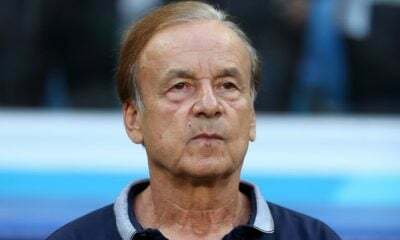 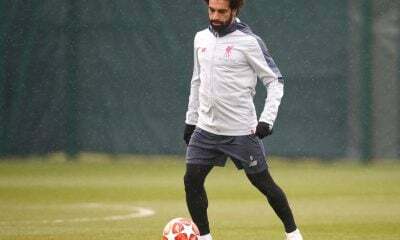 The forward thinks his team can win after the draw in Egypt. 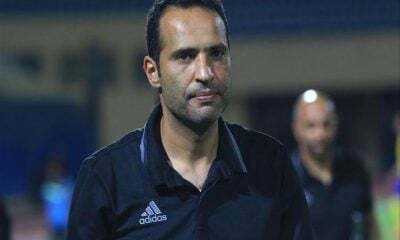 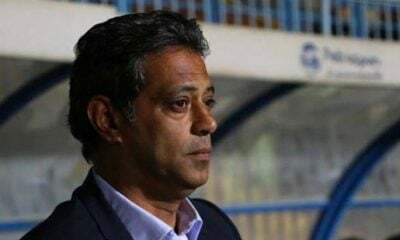 Assarih also reported that, Esperance manager, Faouzi Benzarti wasn’t satisfied with his team’s performance and was mad the players whose performance deteriorated in the second half. 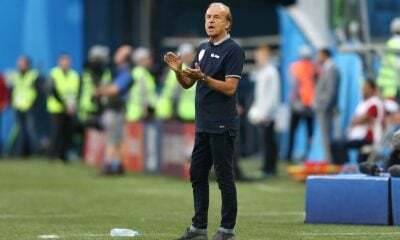 Benzarti has also warned his team to avoid mistakes in Rades to be able to win the tie. 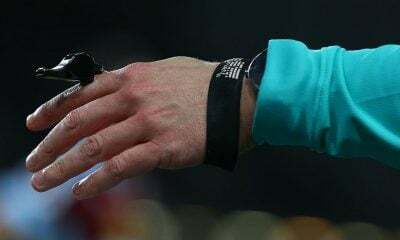 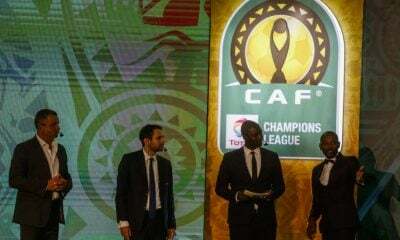 Both teams are set to meet again on September 23 at Stade Olympique de Rades, in Tunis, for the secomd leg of the quarter-final of the CAF Champions League.